GREAT MILES 38,776! LX trim, Dyno Blue Pearl exterior and Gray interior. 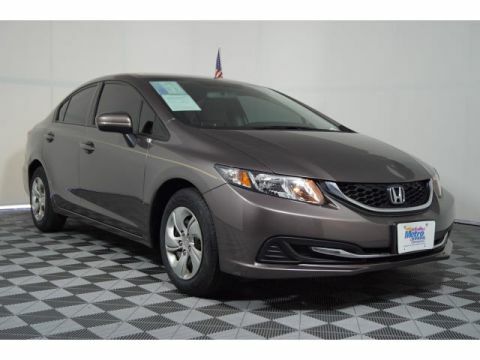 PRICED TO MOVE $600 below Kelley Blue Book!, EPA 39 MPG Hwy/30 MPG City! Bluetooth, CD Player, Back-Up Camera, iPod/MP3 Input. AND MORE! Approx. Original Base Sticker Price: $19,300*. 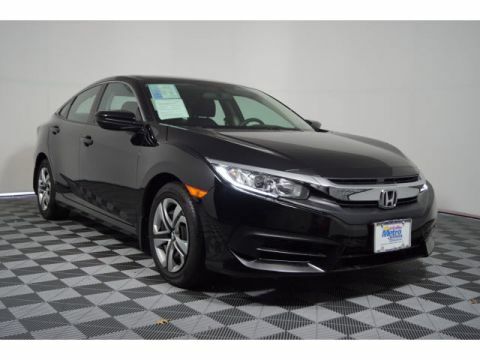 Back-Up Camera, iPod/MP3 Input, Bluetooth, CD Player MP3 Player, Remote Trunk Release, Keyless Entry, Steering Wheel Controls, Child Safety Locks. 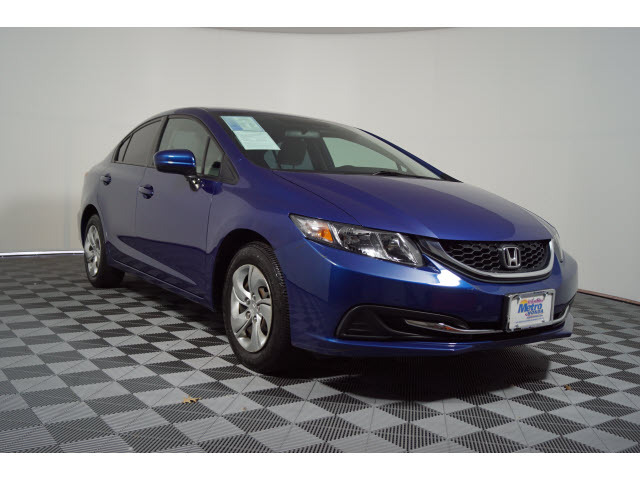 Electronic Stability Control, Brake Assist, 4-Wheel ABS, Front Disc/Rear Drum Brakes, Tire Pressure Monitoring System Honda LX with Dyno Blue Pearl exterior and Gray interior features a 4 Cylinder Engine with 143 HP at 6500 RPM*. Edmunds.com explains . the rear-seat accommodations are excellent for this class. 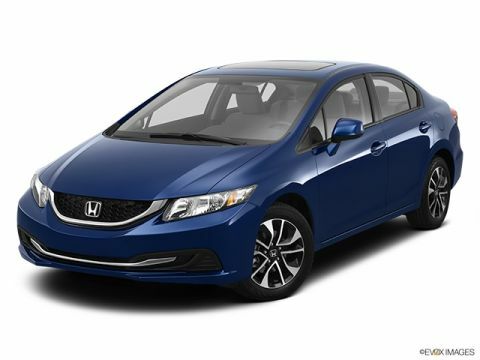 The rear bench is mounted high enough to provide proper thigh support for adults, and it boasts significantly more real-world legroom than key rivals like the Chevrolet Cruze and Ford Focus..